Performing indoor cycling workouts on a regularly basis will give you head-to-toe benefits that will make you look and feel great. We are not just talking about the amount of calories burned because each indoor cycling workout session does more than just make you lose weight. 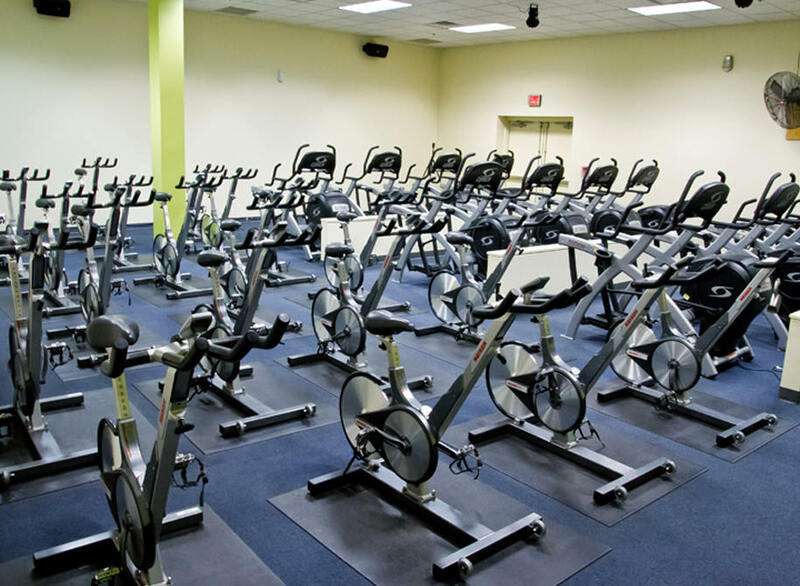 When you join spinning cycling classes in Foxboro, MA, you can relieve stress, improve physical fitness and cardio health, and improve your chances of staying healthy as you age. With this full-body. low-impact workout even those who are overweight, suffer from joint pain, or who are recovering from orthopedic injuries can get back into an exercise routine that can be performed safely and effectively. Tempo cycling workouts also help improve muscle tone and definition. These and other fitness results can be achieved by pedaling in an indoor cycling class. Tempo cycling workouts are great for toning and strengthening muscles particularly in the thighs, calves, buttocks, and core. Additionally, this type of exercise also strengthens the adjacent bones, tendons, and ligaments that help maximize your movements more comfortably and easily.